We've Got Car Insurance In Selma Covered. We are proud to offer Fahrney Insurance Services within our network of auto dealerships in the Selma area and beyond. 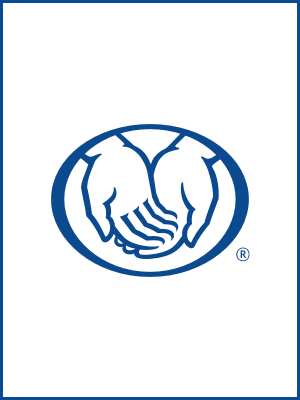 Our agency is dedicated to providing customers with the highest level of service and being a source for your Allstate insurance needs!